On May 10, 2018, a temporarily confusing, yet light-hearted prank was pulled in Charles Herbert High School. 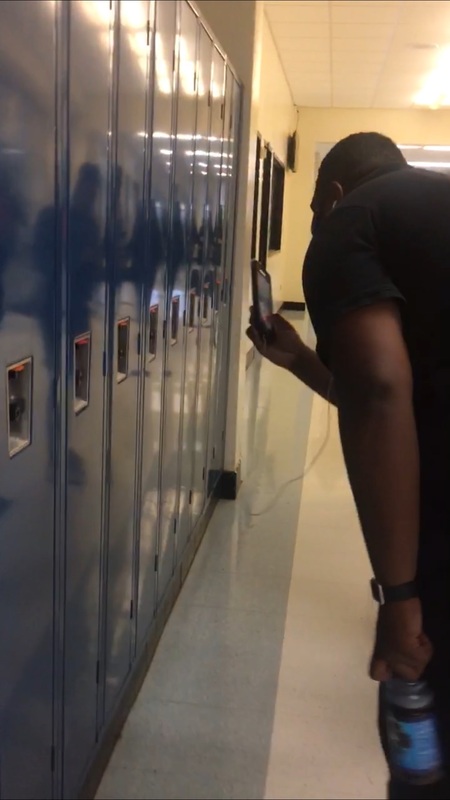 The prank involved seniors zip-tying students’ lockers on all floors. An official announcement was made by the principal, Gorman Brown, with a detailed reminder on the rules and regulations of pranks that are to be allowed on school grounds, for some may result in expulsion. However, Mr. Brown’s tone was not in reprobation of the acts, as he joked off the prank that he experienced. As a senior, my main focus is completing my studies in school, and, as a result, I am not really interested in the aspect of pranks. However, seeing as it caused little to no harm, it might not be bad after all.